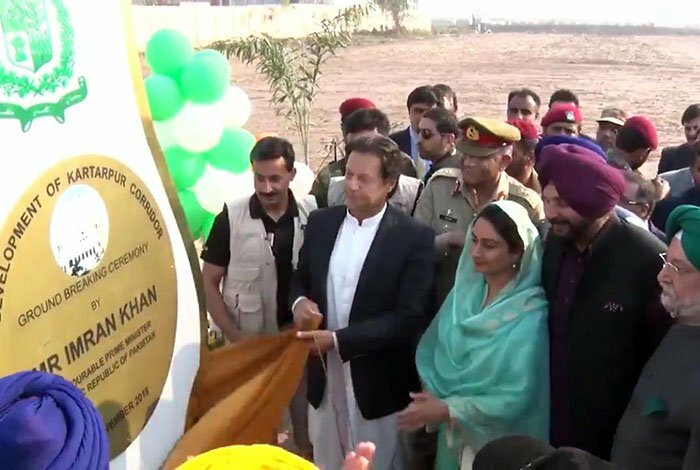 NAROWAL: Prime Minister Imran Khan on Wednesday laid the foundation stone for the corridor connecting Gurdwara Darbar Sahib in Kartarpur area of Narowal district with Dera Baba Nanak in India's Gurdaspur District. "We will keep improving Kartarpur corridor and next year you will see all facilities will be available there," he vowed. 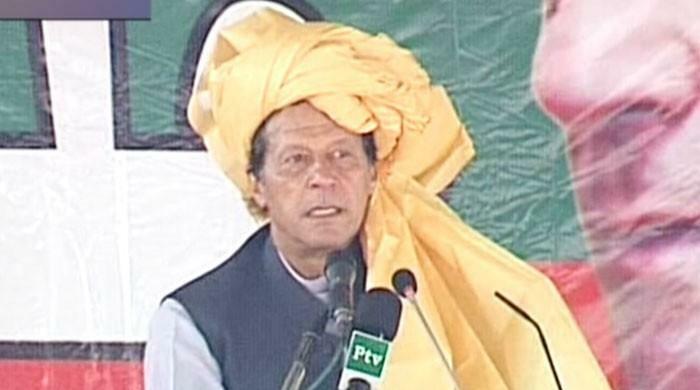 Speaking about his cricketing days, PM Imran said, "There were two kinds of cricketers — one who were scared of losing and took no chances and the other who took risks and were always successful." The premier continued that when he entered politics he also came across two kinds of politicians. 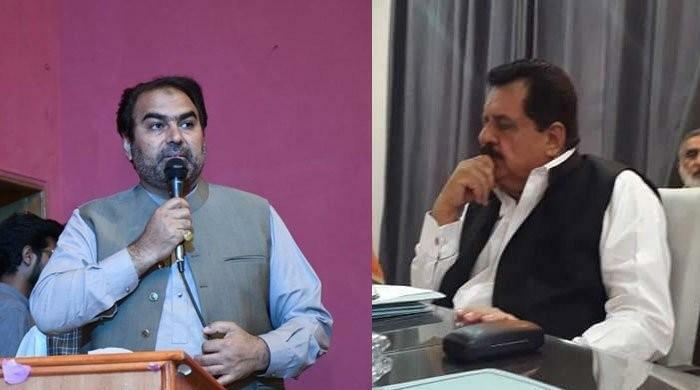 "One who sacrificed the public good for their own benefit and the other who thought about the society, did not spread hate, took chances and big decisions as well." Renewing his offer for talks, the premier said, "If India takes one step forward, we will take two steps forward." "We want to move forward in our relations with India," he asserted. "If France and Germany who fought several wars can live in peace, why can't India and Pakistan," the premier added. 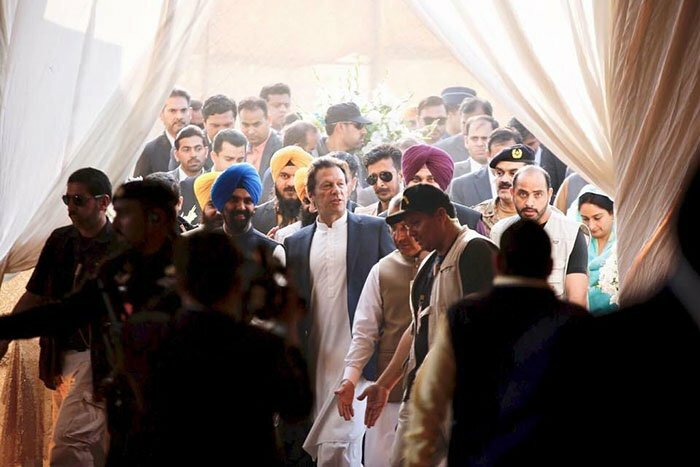 Speaking about criticism of former Indian cricketer-turned-politician Navjot Singh Sidhu for attending his oath-taking ceremony, PM Imran said, "I don't understand why he was criticised, Sidhu was talking about peace between two countries which are nuclear armed." "It is foolish for anyone to think there can be war between two nuclear-armed countries as there is no winning for anyone. So, if there can be no war then what other way is there other than friendship?" the premier said. "I invite Sidhu to contest elections from Pakistan's Punjab and I know he will win. 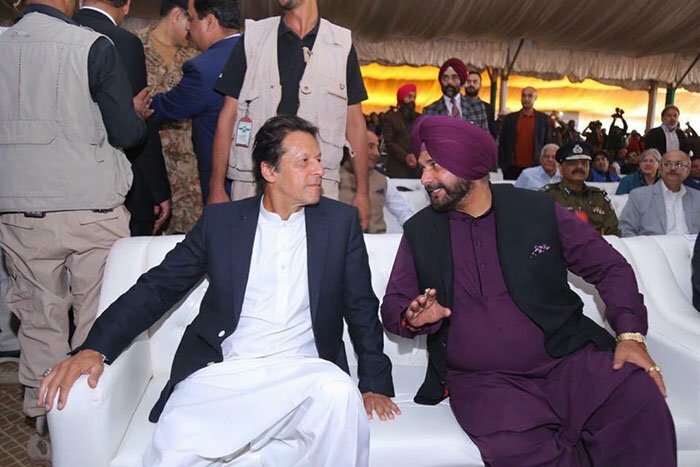 Hopefully we will not have to wait for Sidhu to become prime minister for relations to improve between the two countries and before that, Indian leadership will take positive steps," PM Imran joked. 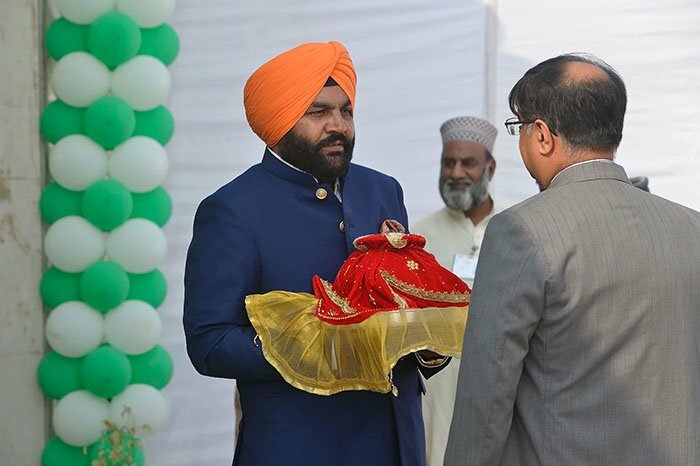 Former Indian cricketer-turned-politician Sidhu also addressed the ceremony and said, "Hindustan jeevay toh saara Pakistan jeevey. 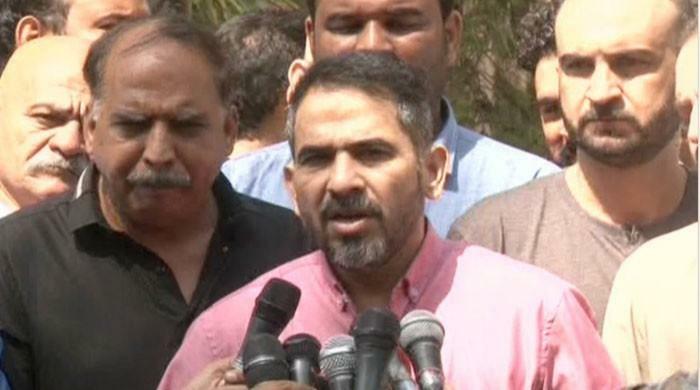 Mera yaar dildar Imran Khan jeevey." (If Hindustan lives then Pakistan lives, my dear friend Imran Khan lives). "Bloodshed should end and peace should prevail," Sidhu said while adding that we need to transform thoughts to achieve peace. "There has been enough bloodshed and enough damage." Sidhu asserted, "Both the leaders need to realise that there is a need to move forward." 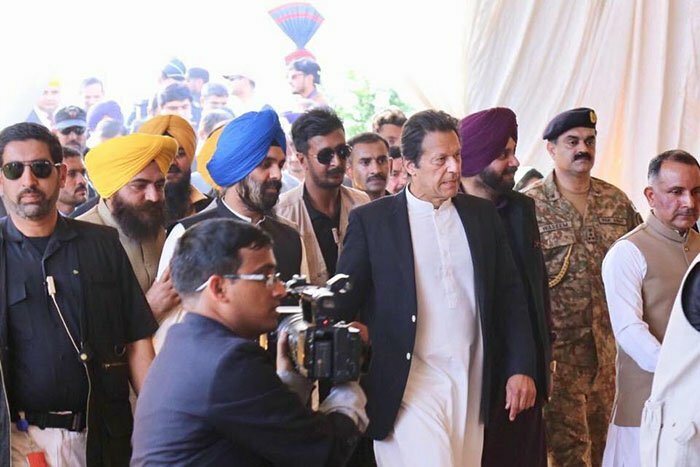 Thanking PM Imran, the former Indian cricketer-turned-politician said, "Today is an important day for 120 million Sikhs." "Religion should not be viewed from the lens of politics and terror," he concluded. Indian Minister for Food Harsimrat Kaur Badal also addressed the ceremony and said, "After 70 years, the dream of devotees has come true. So close, yet so far. Millions of Sikhs like me now have got an opportunity to be invited here to Baba Gurdwara." "It is a historic day for Sikhs. History is being written. I had never imagined in my life that I will be a part of this historic moment. 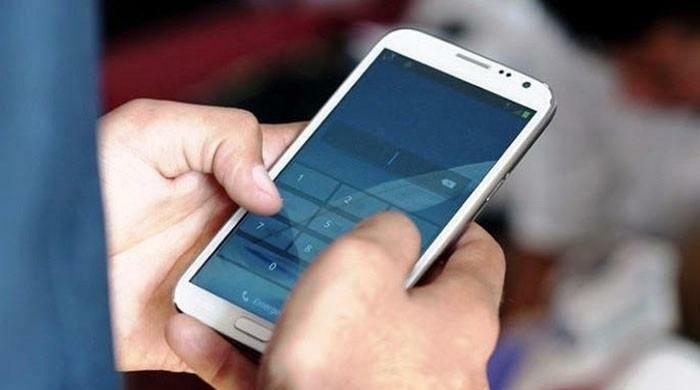 Distances are being erased today," she said. “If the Berlin wall can fall, then the wall of hate between India and Pakistan can also be taken down,” Badal said. 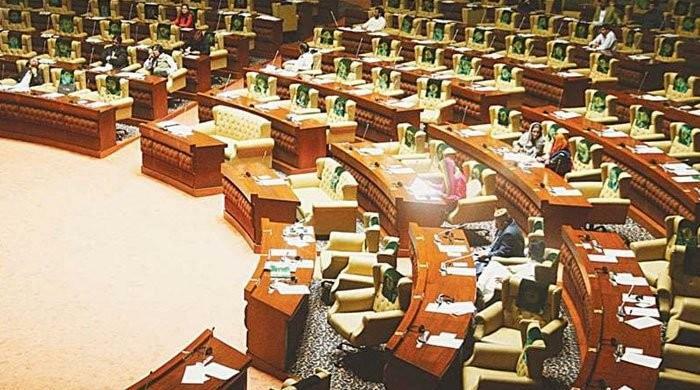 "Imran Khan's governemnt did what didn’t happen for 70 years," she added while stating that when she used to watch Imran play cricket she knew he will reach great heights. 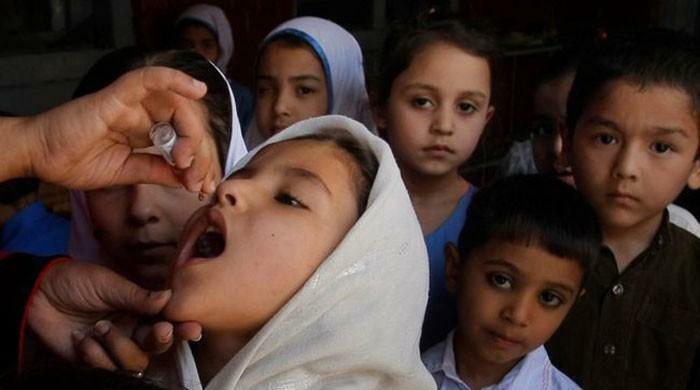 The Indian minister added, "The corridor will increase love between India and Pakistan." Further, Foreign Minister Shah Mehmood Qureshi addressed the ceremony and thanked the foreign delegates for attending. "Today, we are standing where Baba Guru Nanak spent the last 18 years of his life. Baba Guru Nanak spread a message of love and peace and I don't think it is appropriate to associate him with any one community or region." 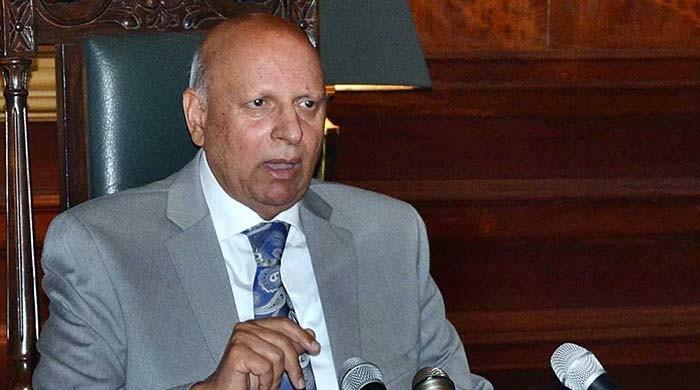 "For a peaceful South Asia, we have to take more steps such as the Kartarpur corridor," he asserted. "The whole world welcomed the decision to construct Kartarpur corridor," FM Qureshi added. 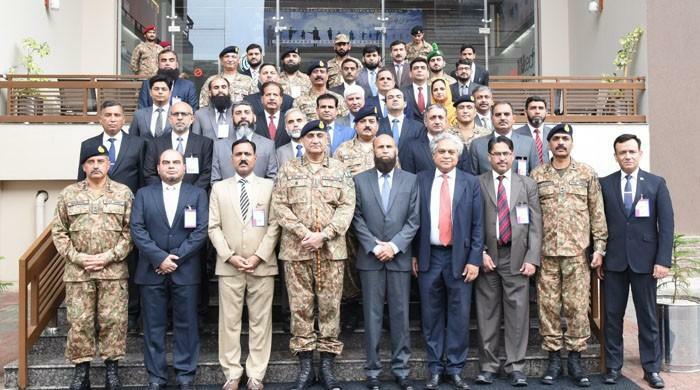 Earlier today, Foreign Office spokesperson Dr Muhammad Faisal shared pictures on Twitter of diplomats at the airport and said, "The world comes together for the #PakistanKartarpurSpirit - diplomats attending the groundbreaking ceremony." 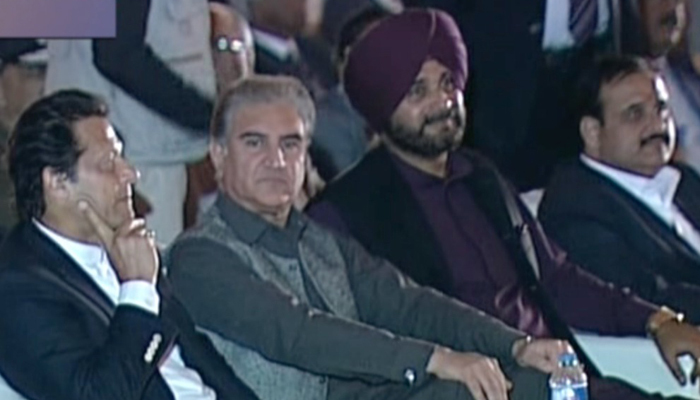 Sidhu on Tuesday led a delegation of his country to attend the groundbreaking ceremony on Pakistan's invitation. 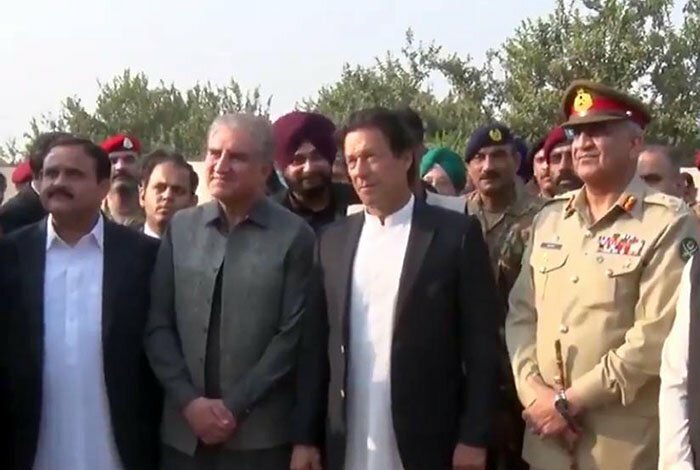 The Indian delegation comprising Badal, Puri and Sidhu reached Lahore through the Wagah Border crossing where they were received by officials of the Punjab Rangers. 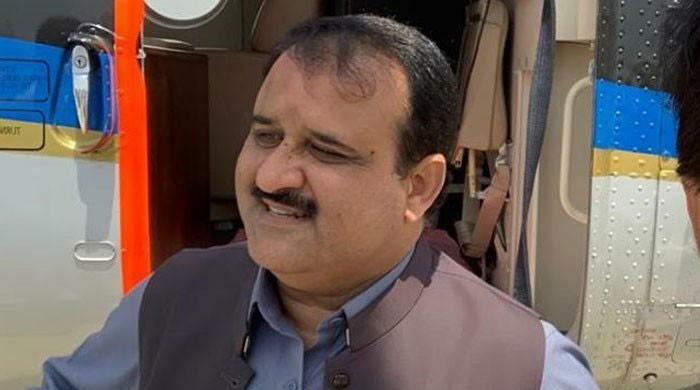 While Indian Minister for External Affairs Sushma Swaraj declined to attend the groundbreaking, she thanked Foreign Minister Shah Mehmood Qureshi for the invitation and said the government of India would be represented by Puri and Badal. 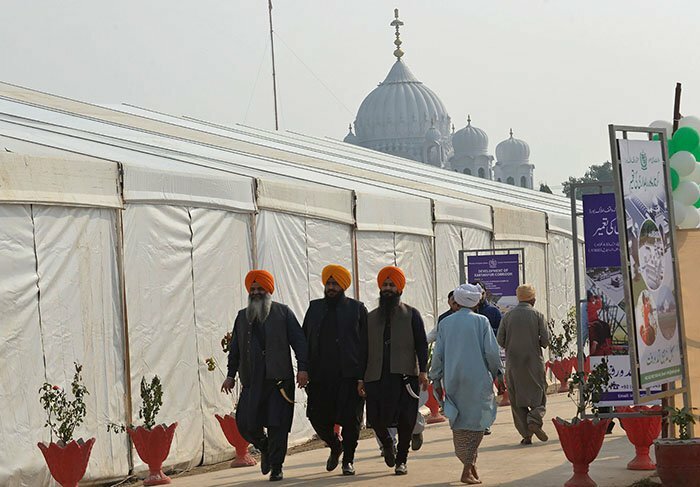 .India last week gave the go-ahead to Pakistan’s proposal to build Kartarpur corridor to facilitate Sikh pilgrims wishing to visit the Gurdwara Darbar Sahib in Narowal District near the Indian border. The proposal to construct the corridor providing visa-free access to Sikh pilgrims was renewed by Army Chief General Qamar Javed Bajwa in August this year. Gurdwara Kartarpur Darbar Sahib was built by Sardar Bhupindar Singh, the Maharaja of Patiala between 1921 and 1929. According to Sardar Gobind Singh, the in-charge of the Gurdwara, the region was a stretch of wilderness but began to attract the Sikh pilgrims after its repair work was started in 2000. Gurdwara Kartarpur Darbar has a well in its garden, and a large kitchen where the pilgrims are served food. In order to reach the Gurdwara, pilgrims visiting from India had to first reach Lahore, then travel a further 130km to arrive in Narowal. 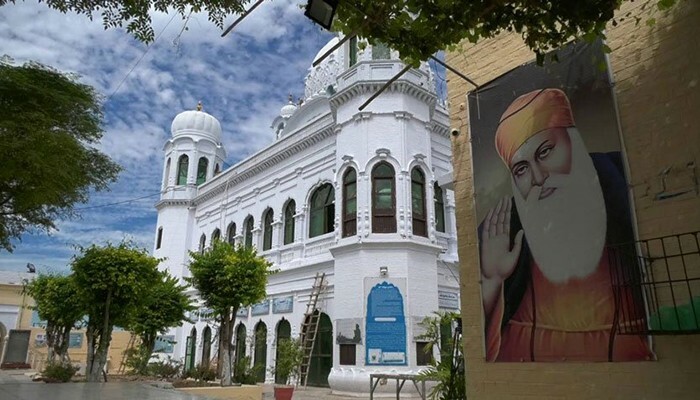 For several years, the Gurdwara remained closed due to the tense relations between India and Pakistan. In 1998, the two countries reached an agreement under which the Sikh pilgrims began to be issued visas to visit Kartarpur. 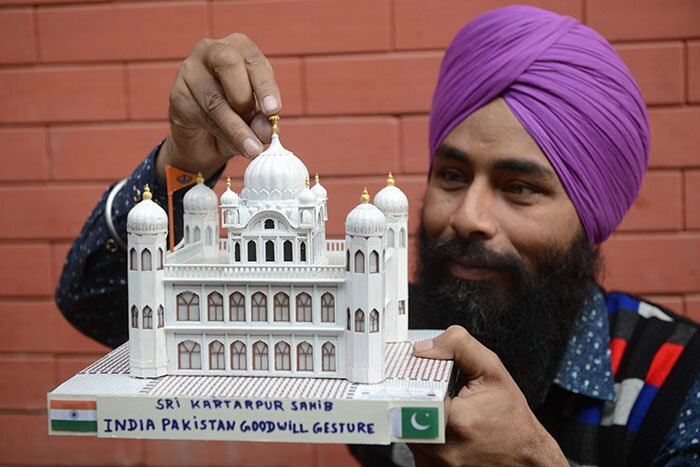 On a clear day, devotees from India can see the white dome of Gurdwara Kartarpur Sahib from the darshan sthal, a viewing point constructed by the Indian border forces near the border with Pakistan in Punjab’s Gurdaspur district.